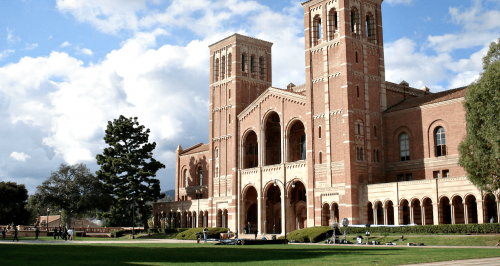 Previously, California students took stock of the fact that their public higher education system, namely the University of California, was one of the best in the nation. These students felt reassured in their status as in-state applicants of finding a spot in one of the prestigious universities that comprise the UC system. However, in recent years, the numbers are telling a much different story. 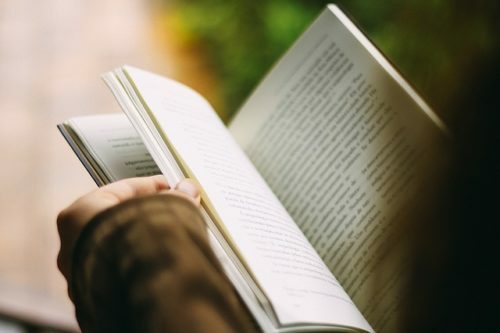 It is now nearly as (or more) difficult to get into some UC’s as it is to gain acceptance into some of the elite private colleges in the country. Why? Part of the reason is sheer economics. The UC’s, having suffered from heavy budget cuts, is still experiencing financial trouble. In a recent live forum, John Wilton, the UC Berkeley vice chancellor of administration and finance, admitted that the school has been running on a deficit for the third year in a row. Although recently, Governor Jerry Brown has announced greater support for education, freezing the predicted tuition increase in the UC’s for in-state students for the next two years, out-of-state students, who pay up to three times more than their in-state counterparts, are expected to face 5% tuition hikes annually. What does this mean to the universities and their administrations? Simply put, to the UC’s, an in-state candidate is worth about $13,900 for basic tuition and fees. An out-of-state student is worth about $42,900 with fees, or $41,562 without fees (for the 2018-2019 academic year). In fact, out-of-state students generate more than $600 million for the UC’s each year. Is it any wonder, then, that university seats that had typically been reserved for in-state students are more and more frequently being offered to their out-of-state counterparts? Last year alone, the University of California accepted 30,490 applicants from other states or countries—particularly from Asia. This is a 13% increase from the previous year and almost a 30% increase from the year before that. The number of out-of-state candidates granted admission is particularly notable in the more competitive UC’s. UCLA admitted almost half of its freshman class from non-California residents; UC Berkeley admitted 35%. The trend was so striking that UC President Janet Napolitano recently forced a cap on the number of students UCLA and UC Berkeley could admit in future admissions cycles. This seems like good news for California students. However, the schools will not offer these additional spots to in-state students either. In other words, the new restrictions do not improve the chances of California students hoping to gain admission to the top UC’s. This news is particularly bleak for Asian-Americans, who already fight greater odds to get accepted into the UC’s. Consider the following Princeton University study, which demonstrates the impact of race on admissions. The UC’s give “bonus” points to students’ SAT scores based on race. An African-American student will receive a 230 point bonus. A Hispanic student will receive 185. 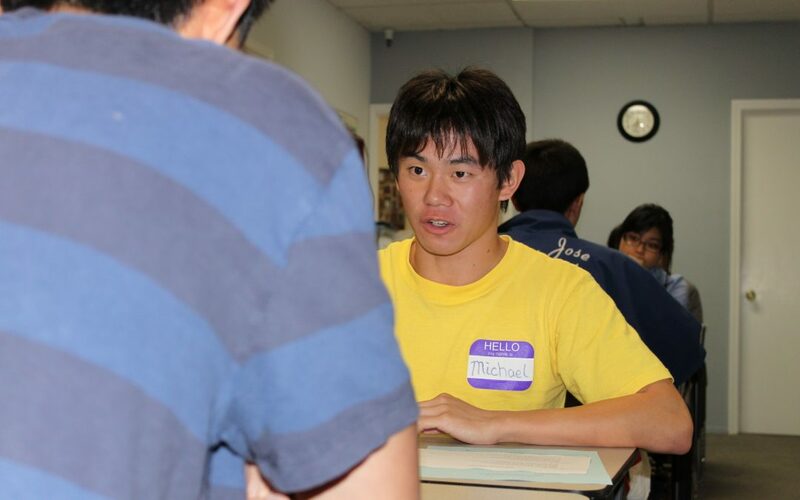 An Asian-American student, on the other hand, is penalized 50 points. Other, more subtle, measures taken by the UC’s in recent years have included the decision, a few years back, to eliminate the SAT 2 requirement for applicants. While on the surface, this might seem to make the admissions process easier for all UC candidates, the decision was actually designed to open up the application field to those racial minorities who typically did not apply to the UC’s because they did not meet the testing requirements, primarily Hispanics and African-Americans. Asian-Americans, who typically took (and will continue to take) standardized tests, were largely unaffected by the decision. In fact, one might say they were placed at an even disadvantage as the new measures widened the applicant pool. Part of the reason that the UC’s are trying, to put it bluntly, to keep Asian-Americans out is because so many of them that have already gotten in. With many UC campuses averaging a 40% Asian-American presence, it is, in a sense, understandable that universities wanting to diversify their racial profile are forced to consider race instead of pure merit in making their admissions decisions. However, this is not comforting for the Asian-American high school students and families who had been banking on a quality public school education. The Eligibility in the Local Context (ELC) program, starting in 1999, used to guarantee admission to the UC’s to the top 4% of every California high school senior class. Students could also qualify for the guarantee with a high UC Index score, which was based off of GPA, SAT 1, and SAT 2 scores. While the percentage of those guaranteed admission has increased since 2011-2012 to 9%, individual campuses no longer guarantee admission to an applicant simply for being ELC. With the new system, students are first holistically reviewed by the campuses to which they apply. If they are not admitted after this initial review yet have been designated as ELC, they will be offered admission to a campus with available spots – most likely, this would only be UC Merced. In short, even the UC’s guarantee to deserving in-state students (the top 9%) may no longer be found in the more competitive UC’s (LA, Berkeley, Irvine, Davis), but rather in the less popular campuses (mostly Merced). Yet, given all the obstacles and challenges facing the Asian-American applicant, Asian-Americans continue to apply to the UC’s in record numbers. In fact, after Hispanic-American applicants, Asian-Americans have the second largest rise in number of applicants to the UC’s. This is compounded by the fact that nearly all UC’s continue to have record-breaking numbers of applicants every year (regardless of ethnicities). Is it any wonder that even students who get accepted into Ivy League universities are getting rejected by the more competitive UC’s? 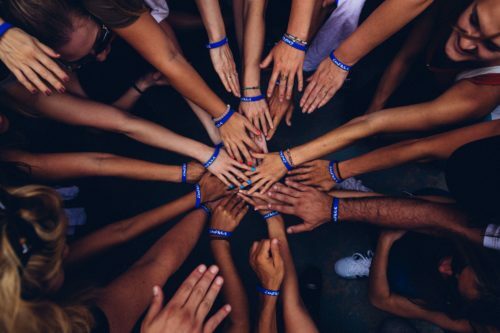 At FLEX alone, we had six students last year who were rejected by UC Berkeley, UCLA and UC San Diego who matriculated to Ivies: Two to Columbia, two to Cornell, one to Dartmouth and one to Brown. 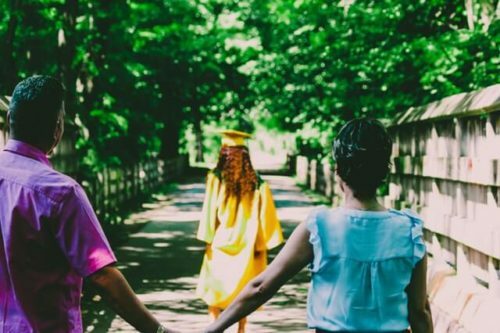 Many forward-thinking families, then, are beginning to consider other options for their college-minded sons and daughters. They are researching liberal arts colleges and private institutions. Many are finding that the cost of such colleges can be reasonably affordable, given the tuition hikes in UC prices and the availability of scholarships and financial aid. They are also finding that such schools might be a better fit for their student. 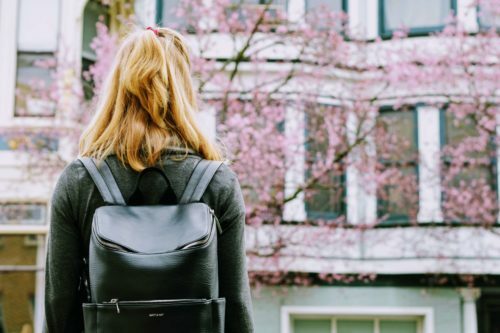 If you are the parent of a college-bound Californian student, it might be worthwhile to go over your student’s private college options with a college counselor. Such a visit might yield surprising information and better admissions results.